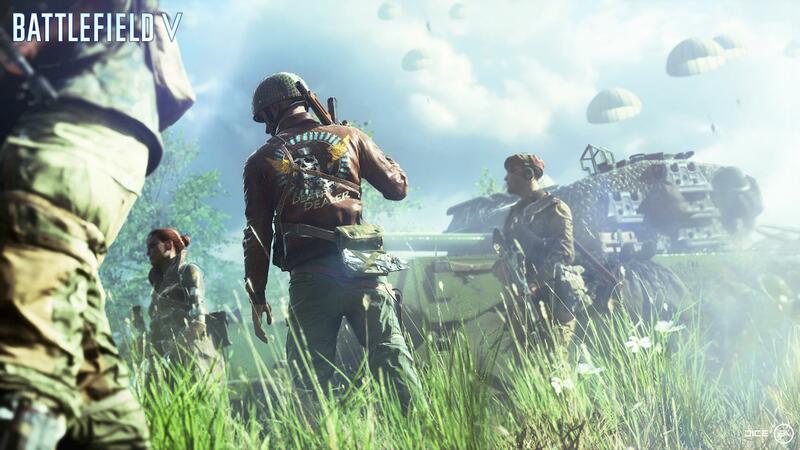 Now that the Battlefield V open beta is over, DICE has a lot of feedback to mull over. The company had already announced certain changes it will be making to the game, regarding things like multiplayer customization options. But today, DICE has released a list of “high-level” issues the company is working on ahead of a larger, more in-depth Dev Talks episode. Battlefield V will ultimately launch on November 20, 2018. However, Origin Access Premiere members will be able to play it early on November 9, 2018. People who purchase the Deluxe Edition will be able to play starting November 15, 2018.